Its BACK!!!!!! 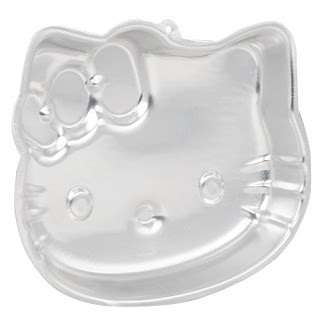 The Hello Kitty Cake Pan is back on Amazon for ONLY $7.99 shipped. 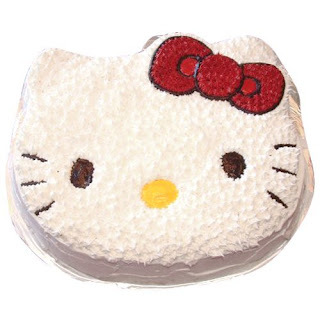 We got this last year and have had so much fun making cakes with the kids. Be QUICK, as we know, this price won't last long!